Premiere!! 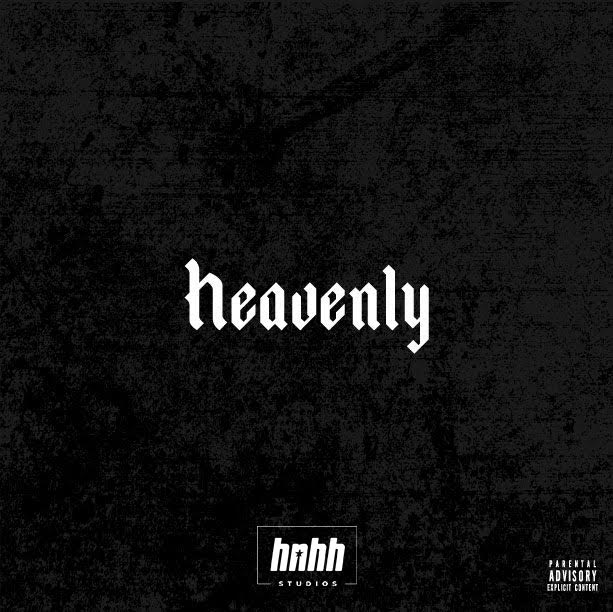 Sylvan LaCue tears this beat a new one on HNHH studio exclusive "Heavenly". On his recent single "Fall From Grace", Sylvan LaCue (fka QuESt) sought to absolve his past sins and move forward with the next chapter of his career (the most exciting chapter yet!). 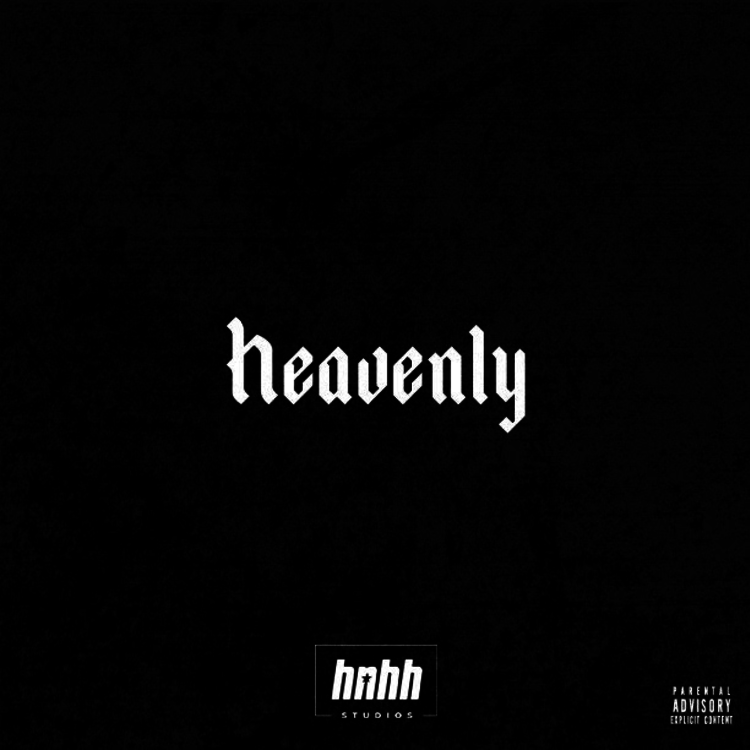 He returns to the religion motif on "Heavenly", his new HNHH studio exclusive. But this time, he does not prostrate himself in front of the altar but rather but stands atop the altar as an idol, for his bars are too lit to be human. Is LaCue a rapper demigod? Stream "Heavenly" to find out and keep an eye out for LaCue's anticipated Far From Familiar project coming soon.